The graphic designers usually create logos on unique concepts. 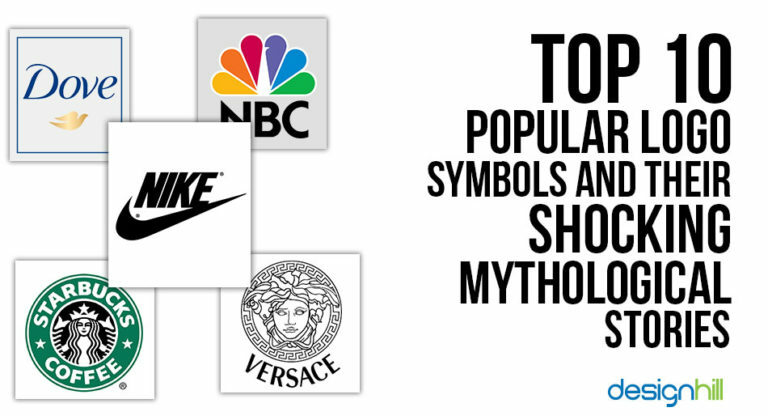 Many logos are, therefore, based on traditional symbols that have a mythological story of their own. People can identify such popular logo symbols as they are part of the culture in the modern age. Each such symbol is capable of drawing the attention of potential customers and engaging them with business. One of the characteristics of mythological stories is that they connect us well with them and convey a message even in the modern times. This is the reason that businesses do not hesitate in making a mythology-based logo as their core identity. Businesses use logos for a host of reasons. They understand that a well-thought-out business identity is essential to have good market recognition. Design undoubtedly plays a key role in business. A logo is a key design that a company puts on each product. So, if it is a unique visual, it can even turn viewers into a customer. Mythology-based logos have the additional power of connecting business with the people. They have the ancient stories in their subconscious mind all the time. When they see the design that has some story from the ancient times, they build some kind of relationship with the brand as well. In fact, there are many companies that thought it fit to have logos that have a mythological background. Nike is a global brand of sports shoes. Its logo design is a simple ‘swoosh’ design, which is one of the most recognizable business symbols today. May look simple, but it is actually a great logo. 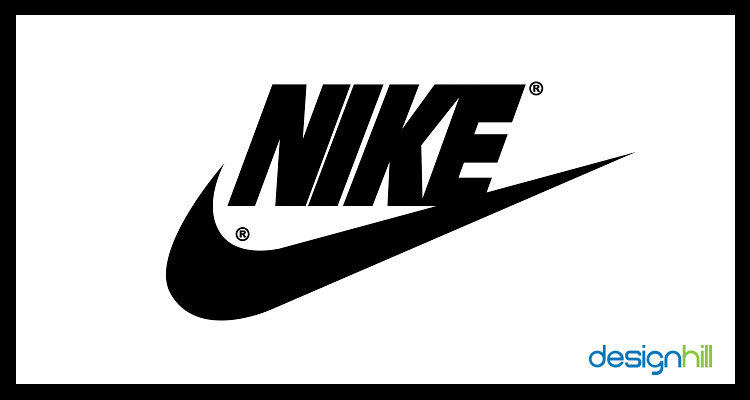 The swoosh concept is derived from the wing of the Greek goddess of victory. According to the Greek mythology, the Swoosh inspires the warriors as it gives them immense power. The winged Goddess of victory was known as Nike to the Greeks. The company’s name also is Nike. So,it naturally chose the swoosh design to give the message of victory and striding forward in life to the sports people. Versace is an Italian luxury fashion company. Its logo design is one of the popular logo symbols. Based on the mythological Medusa Head, the logo is full of snakes in place of her hair. She can turn anyone who looked at her to stone. She was transformed into a beast by Athena. But it is also believed that whoever fell in love with Medusa, cannot flee from her. That is also the message of the fashion brand. The logo evokes authority and fatal fascination. 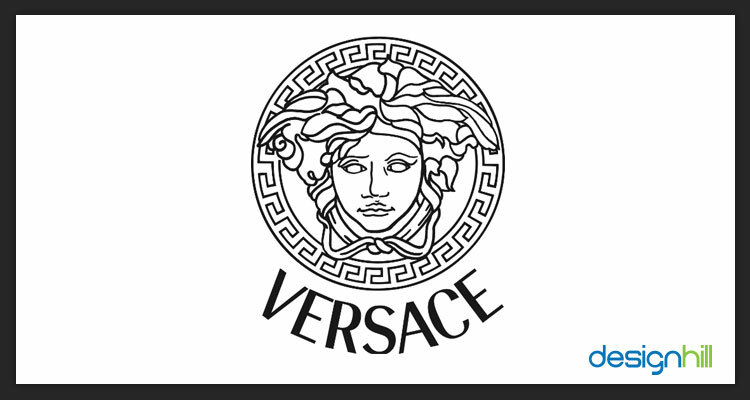 When the company Versace chose this logo, it wanted to build a brand that is strong and dominating on the global stage. It, later, became an iconic motif in the world of fashion designing. Such mythological symbols give a new meaning to a business logo. 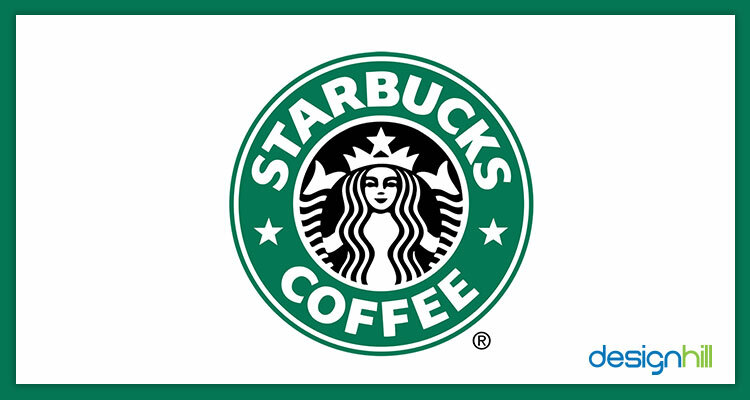 Starbucks is a global brand of cafe chain. Its logo uses a Twin Tailed Siren from Greek mythology. According to the Greek mythology, the twin tail sirens were beautiful. But these were dangerous sea creatures also. They were known for their beauty and melodious music by which they lured seamen and sailors into death. The company’s logo thus stands for the obsession with a habit, which is drinking coffee. So, the message that the brand wishes to convey is that its coffee is of high quality and people are obsessed with it. To create unique logos like this one, you need graphic design services for the professionals who can convey your brand message. 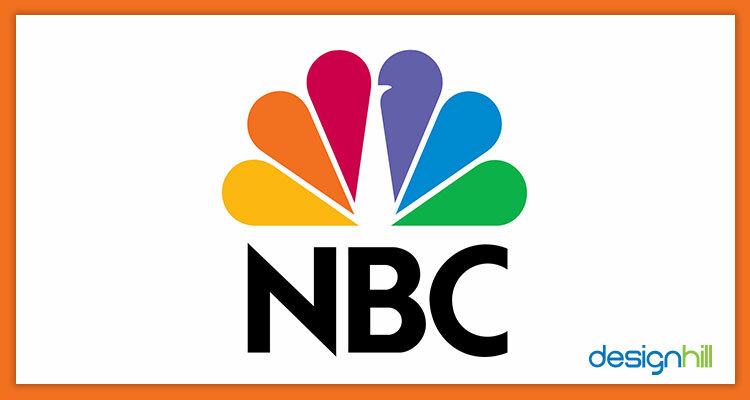 The NBC Peacock logo is one of the popular logo symbols that use mythology to convey its brand message. The multicolor logo has a peacock in the center. But the peacock in this design is from Greek mythology. The story says that Hera, who was the wife of Zeus, had 100 eyes, which were then translated to peacock’s feathers. This means that Zeus had the knowledge of seeing all. Since the company is a broadcasting service, the logo appropriately represents its brand as per the mythology. A news broadcasting company also aspires to know everything. Later one, the number of the peacock’s feather was reduced in the logo from 11 to 6, representing the 6 divisions of the corporation at the time of redesigning the logo. 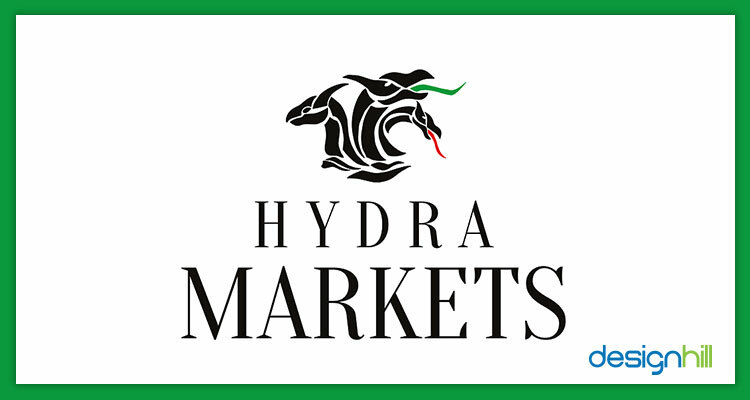 Hydra Markets is an STP broker company that was established in Georgia in 2015. It offers to trade in a vast array of currency pairs, precious metals as well as CFDs. The company logo has a three-head serpent-like monster, which was called the Hydra or Lernaean Hydra in Greek mythology. The Hydra lived in a lake called Lerna. The myth says that the serpent Hydra had nine heads, and if one head was cut, two more grew in its place. The company wanted to explore this mythical story for its brand. Due to the use of the Hydra serpent, the company gave the message that it will continue to grow in any adverse condition. Only a professional graphic designer can understand the value of mythical symbols for creating your logo. 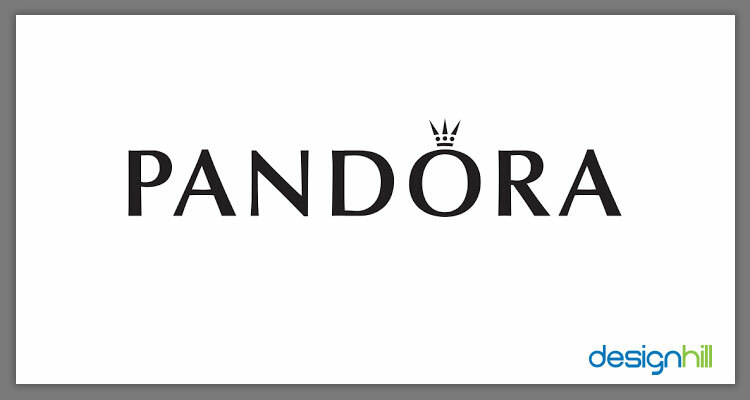 Several companies have their names after Pandora. She was a woman from Greek mythology. Her name means ‘’all gifted’’. Therefore, the Pandora Box is called after her name. It is said that when she opened the box that all the evils of the world, all those evils were released into the world. The only thing remaining the box was hope. All the company names such as Pandora Jewelry and Pandora radio etc. are named after the mythological women. Since hope is the message behind this name, the companies want to send this message of positivity in life to target customers. 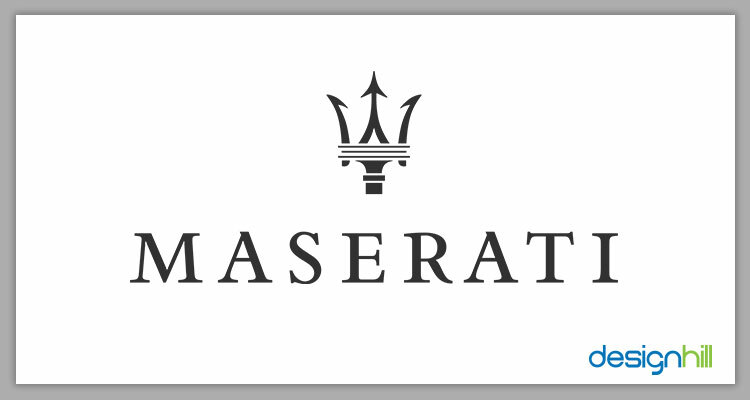 Maserati is an Italian company that makes luxury vehicle. Its brand message for the consumers is that it builds ultra-luxury automobiles with classic Italian style. To reflect this message, the company created its trident logo after a mythical Fountain of Neptune. The company thought it fit to have the trident logo because Neptune is the symbol of vigor and strength. Also, the statue of Neptune is located in the city of Piazza Maggiore, which was the company’s home city. This is surely one of the popular logo symbols that we admire. However, when creating your logo, make sure that it fits well on other platforms such as your social media page. In other words, it should be a versatile design that looks equally impressive everywhere. 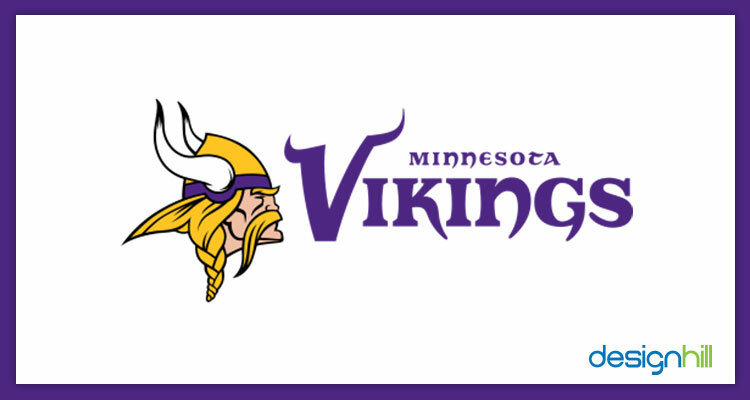 The Minnesota Vikings is an American football team that is based in Minneapolis, Minnesota. Its logo has a head of a warrior figure. But this figure is connected to the Norse Mythology. The story is that Vikings earned a position in Valhalla by fighting it out. Valhalla is the place where the gods used to bring the warriors to fight in the daytime and rest in the evening. The Vikings were famous for their exceptional fighting abilities. By adopting the Vikings as a symbol in the logo, the Minnesota Vikings convey the message that they are a fighter in the sports field. The logo as a mascot becomes their inspiration for fierce fighting. It also gives a brand identity to the team. The dove is a global brand of soap. But there is a story also behind its logo. The soap brand itself was named after Aphrodite, who is the goddess of beauty and love. Dove was her symbol. 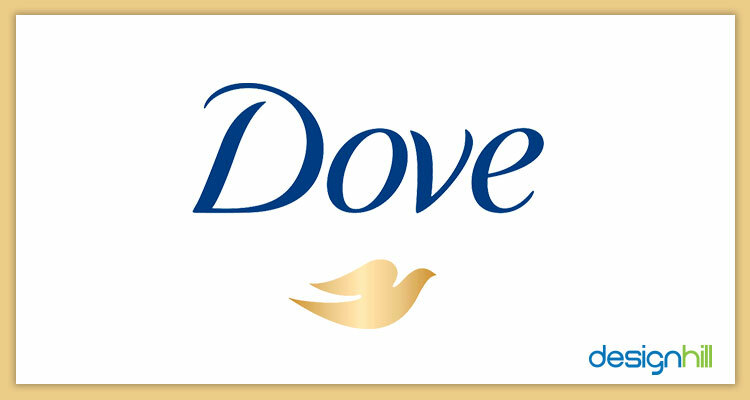 Therefore, the company named its soap brand after the Dove. Thus, the message from the company by using the logo symbol is that if you use this soap, your skin will look beautiful and smoother. 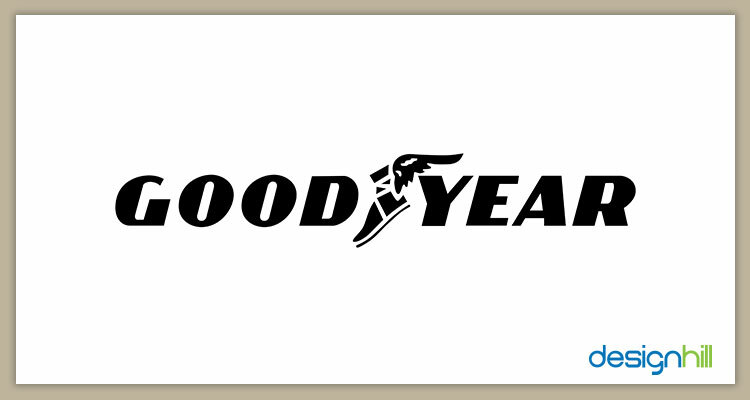 Goodyear is another world leader in the manufacturing of tires. The tire and rubber company has a unique logo. It has a winged shoe in the center, which you will not see elsewhere. It is surely one of the great graphic design ideas that stand out. But this concept of giving wings to shoes has a mythical story behind it. The shoe in the logo is the shoe of Hermes, who was the mess god. He was extremely fast.The idea of a winged shoe was, therefore, appropriate as the company wanted to give the message of speed and reliability. These are the inspirational and popular logo symbols that the world is familiar with. You can notice that such symbols make a company’s identity in its niche market. Your brand conveys a strong message to the consumers using mythological backgrounds. Are you also looking forward to creating your business logo based on some mythological stories? If so, then you can do it at affordable prices. All you need to do is to crowdsource your logo work to Designhill. This is a leading site to create logos and a vast array of other design products like brochures and business cards. The site will deliver you the design as per your brief in a short period of one to two weeks. These popular logo symbols of globally recognized companies are based on some mythological stories. Due to such background, a company can put across a brand message convincingly to the target customers. All these logos stand out and catch the attention.